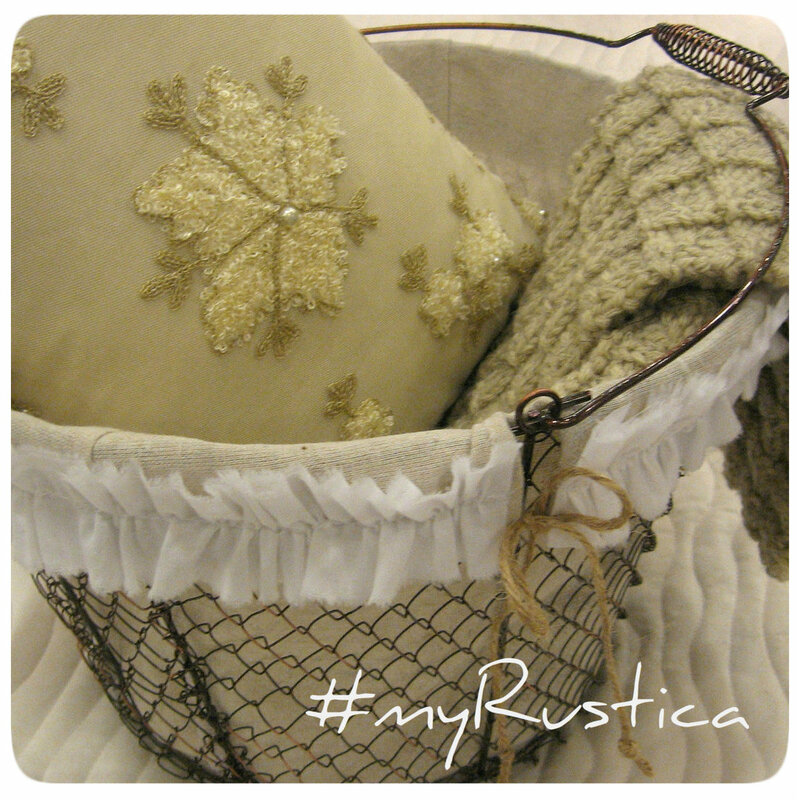 Artisan jewelry and rustic gifts are unique Rustica House collection. Supplied by LA designer Roman Paul and other gifted artists gothic rings, pandents, earrings and necklaces are trendy among Hollywood rock music, and movie celebrities. Roman's old world creations are andcrafted in gold, sterling silver and platinum often decorated with rubies and real dimonds. Brows our rustic gift and fashion jewelry for inspiring ideas for all ocassiones including aniversary and holiday. Custom jewelry orders are welcome.